As we head into the end of the holiday season, maybe you're looking to purchase yourself a little something. 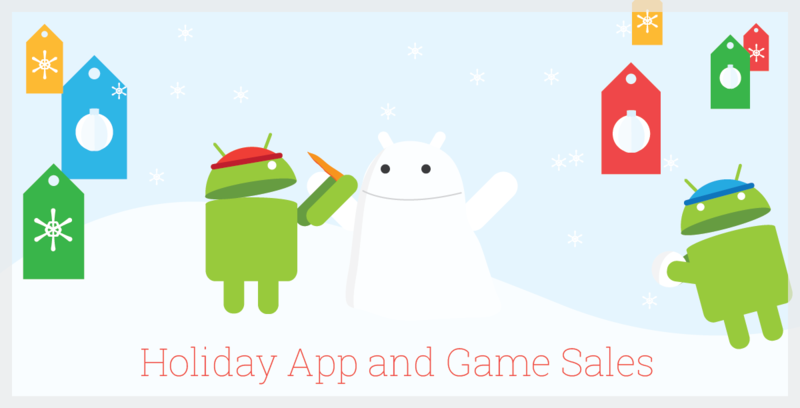 You can buy an app or game in the Play Store, but who wants to pay full price? It just so happens there are a lot of them on sale right now.